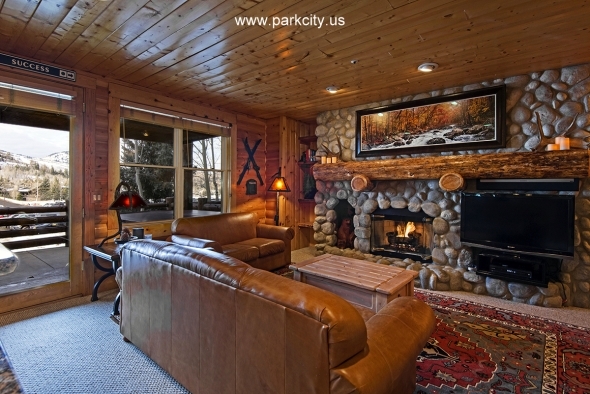 This Newly Remodeled Two Bedroom Luxury Condo is within Easy Walking Distance to the Deer Valley Resort & the Deer Valley Ski School. 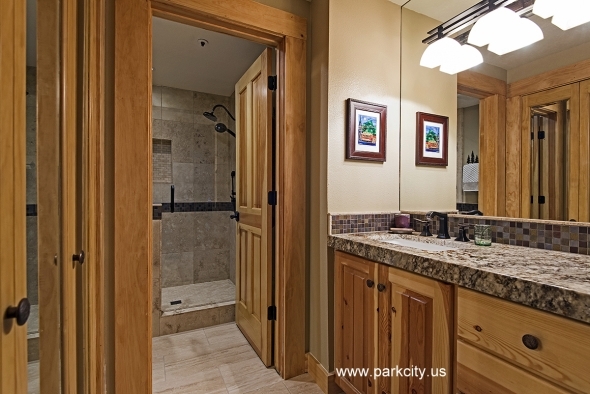 There is Easy Access to the Park City Mountain Resort as well as Park City’s Historic Main Street via the Free Shuttle Bus System which stops in front of the building. 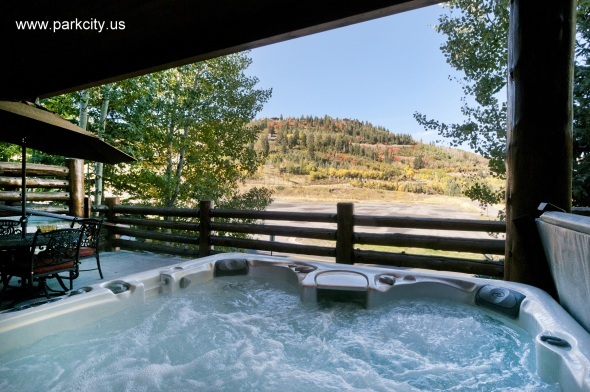 Other features include a large private deck with an outdoor dining area, stainless steel gas grill and a new caldera hot tub. 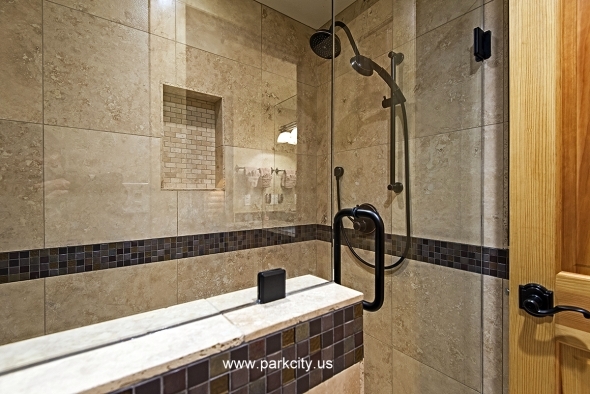 Amenities include washer, dryer, computer, free Wi-Fi access, International phone service, and free underground parking with elevator access. Enjoy your favorite programming in the comfort of these large leather sofas. 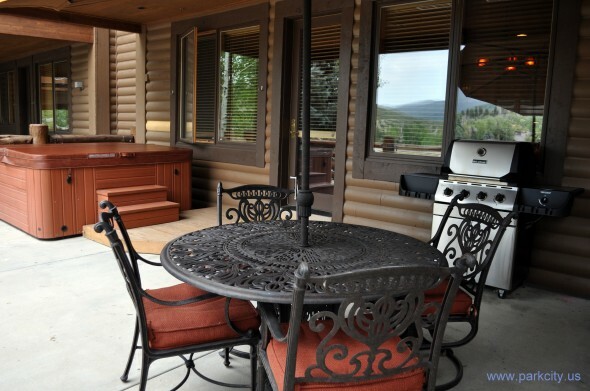 The living room also features a gas fireplace, and a high definition Sonos music system. 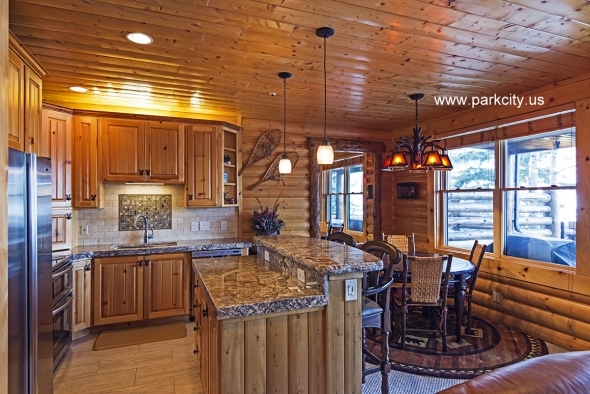 It’s the perfect place to relax with family & friends after a busy day. 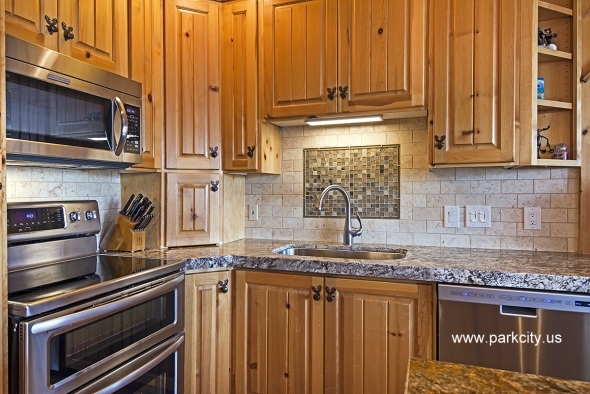 This Newly Remodeled Kitchen features Stainless Steel Appliances including Refrigerator, Double Oven, Dishwasher, and Microwave. 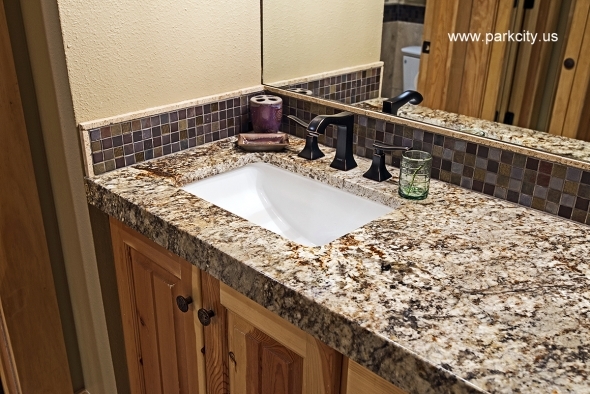 There is a Granite Breakfast Bar & all the Cookware needed to prepare the Best in Gourmet Dining. 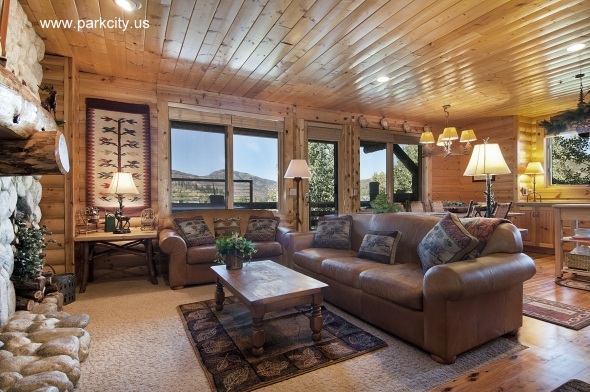 Enjoy the Gorgeous Mountain Views by Day or Relax under the Stars from this Large Covered Private Deck. 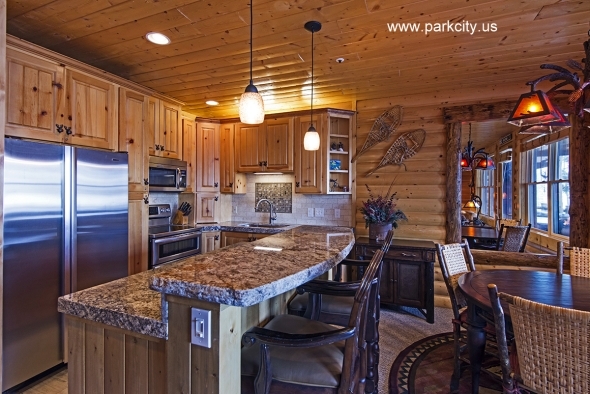 This Fabulous Deer Valley Condo Offers the Best in Mountain Living. 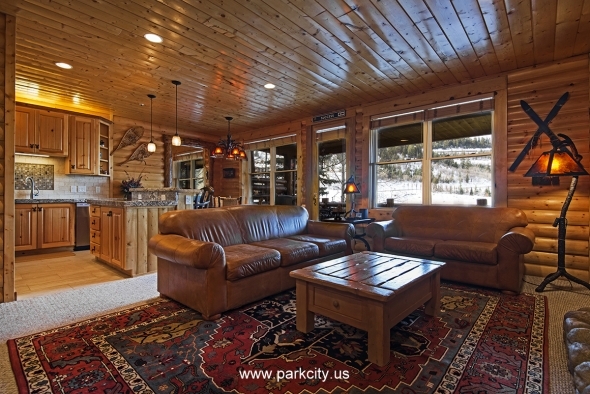 Enjoy the Awesome Views & Easy Access to Some of the Finest Skiing in North America.This Fabulous Deer Valley Condo Offers the Best in Mountain Living. 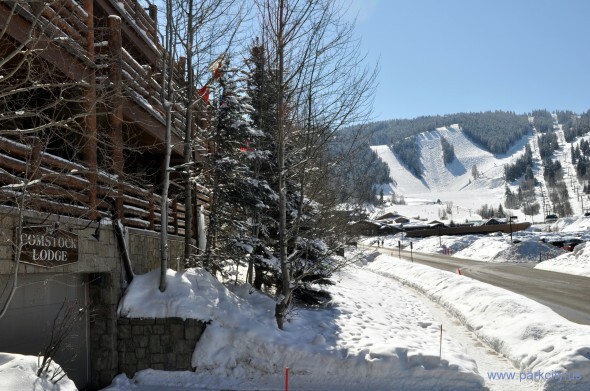 Enjoy the Awesome Views & Easy Access to Some of the Finest Skiing in North America. 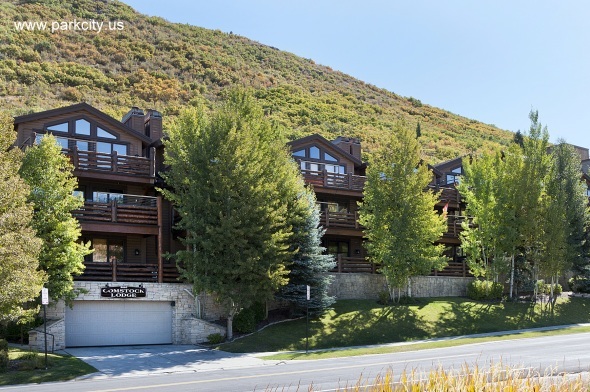 “Great Condo” – We had a very enjoyable stay at this condo in Deer Valley. The condo was better than advertised. It is nicely furnished and has great electronics. 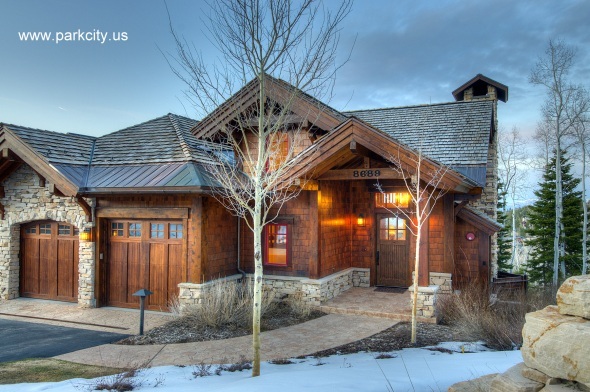 Terry and Doug (owners) pay attention to every detail and insure you will have a wonderful stay in their property. The condo is perfectly located. 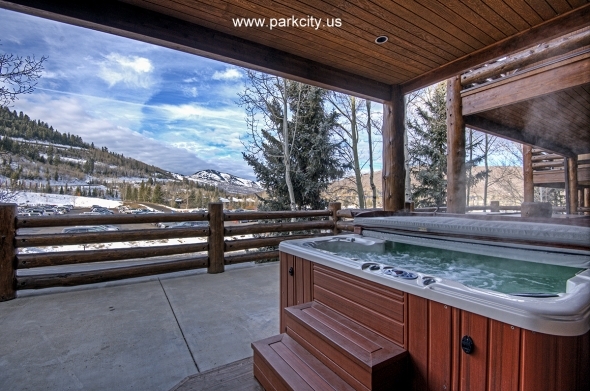 It is a short walk to the lifts and summer concerts and only a five minute drive into Park City with access to numerous restraints and shopping. 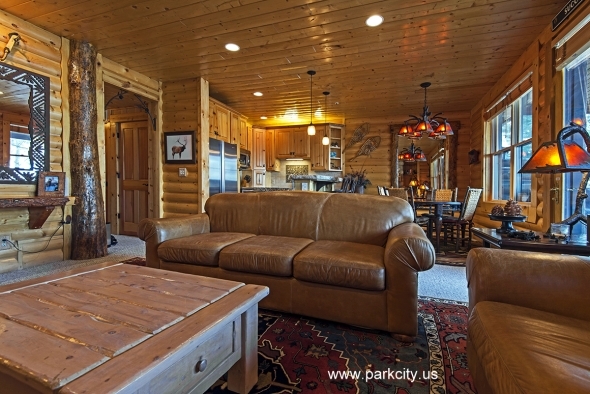 I have stayed in a number of properties in the Park City area and this one is definitely the best. Donald & Margaret Campbell, Sydney, Australia, January 26th, 2012 — “Great Ski resort, Great Condo, Can’t Be Faulted.” – We have now stayed here five times, between 2008 & 2014. Have just booked three weeks in Jan 2015. 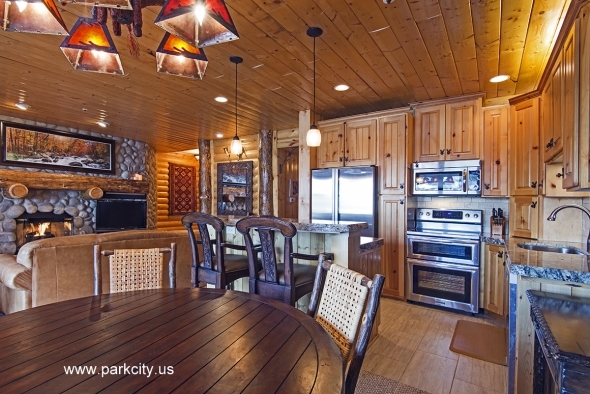 The condo is perfect, spotlessly clean, set up with every convenience you could possibly think of; wi-fi, 3 Big Screen TV’s, big hot tub as clean as a whistle and only 5 minutes by free bus to Park City and one minute to the slopes. The resort blew us away the first visit, just got better the second as we ventured further afield and can hardly wait for the coming season. We have skied in North America for 10 years now and find nothing compares with Deer Valley. 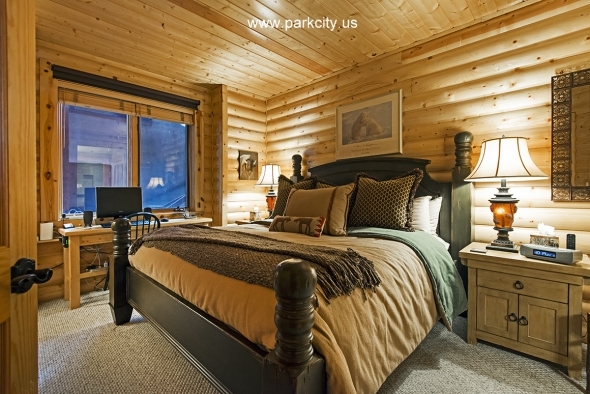 If you need more then there’s The Canyons just 20 minutes away and Park City just 5. 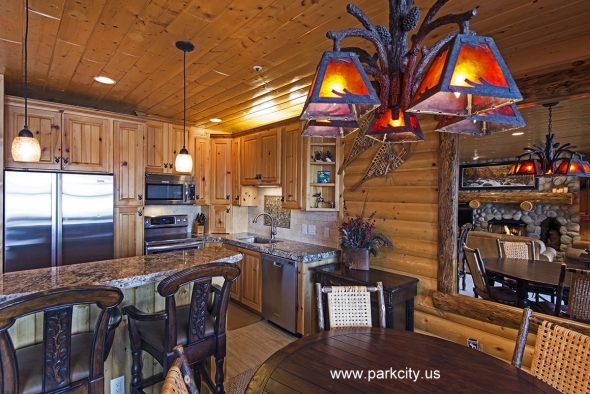 J. Carlson from Anaheim Hills, CA – We stayed a few days in Comstock Lodge’s condo #106 with another family. 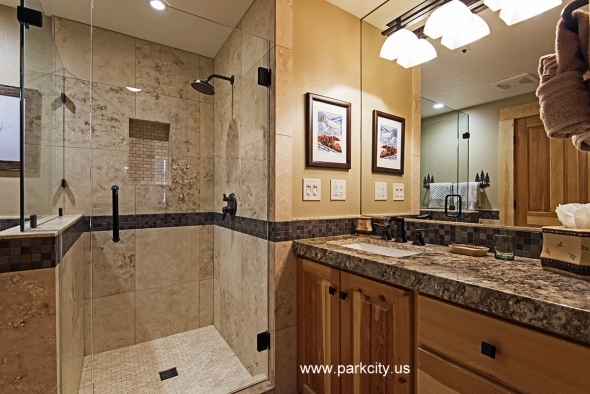 It was roomy with 2 BR’s & 2 bathrooms (one with shower, one with shower/bathtub and NOT dated). 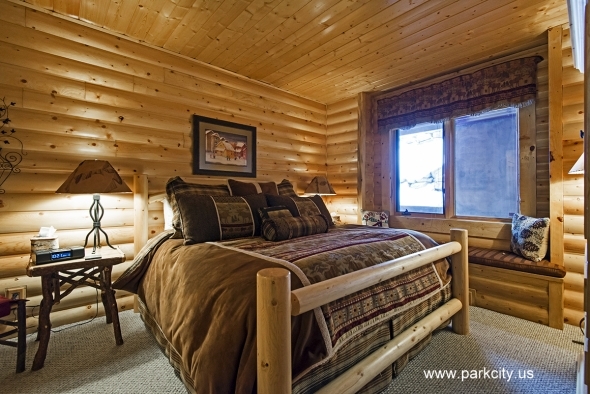 The BR’s had really comfy king beds and had a trundle bed which can be pulled out for the lil’ tykes. The condo was exceptionally clean, which is my main priority. It also was the most well-equipped place we have ever stayed in. 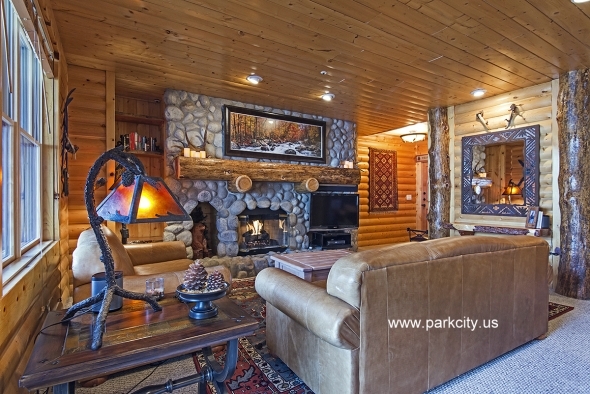 The log cabin decor and gas fireplace, along with excellent central heating, were very much appreciated in minus 5 degree nighttime temps!